Dr. T's Energy Analysis Program is a free online questionnaire that analyzes your energy level to pinpoint factors in your diet, health and lifestyle that may be contributing to fatigue. It takes about 15-20 minutes and upon completion provides you an instant personal analysis, with recommendations on how to boost your energy and feel greater wellbeing. Dr. T is available for consultations both in person and by phone. 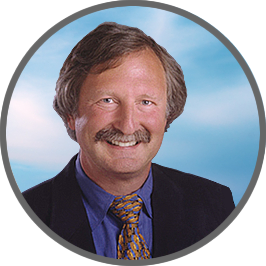 Jacob Teitelbaum, MD, is a board certified Internist, researcher and expert in the areas of CFS, fibromyalgia, pain and sleep. He has written five books including the bestselling From Fatigued to Fantastic! (Avery, 2007). He lectures to patient, physician and research groups about his treatment program and has made appearances on "Good Morning America," "Dr. Oz," "Oprah & Friends." Dr. Teitelbaum lives in Kona, Hawaii.